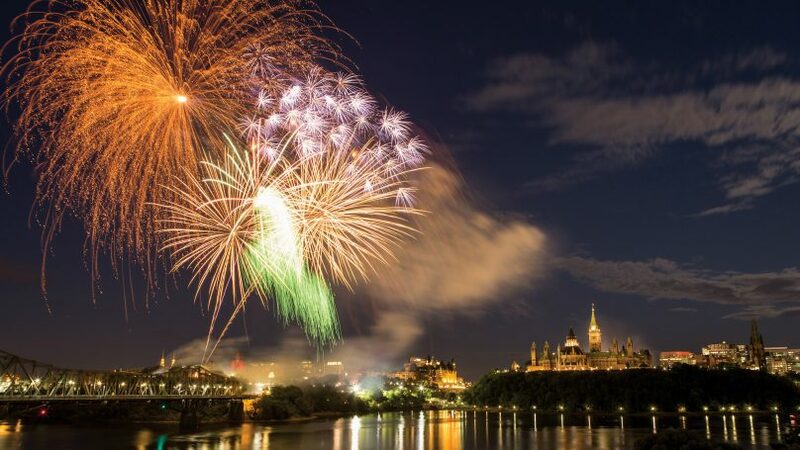 Canada’s capital will be hosting many special events throughout the city all year long, and of course a huge celebration on July 1st. Our great nation is getting ready to turn 150 years old next year. If you want to celebrate this grand milestone birthday in style Ottawa is the perfect place to do it. There will be new exhibitions at the museums, special performances, and lots of activities in Ottawa’s downtown core. Ottawa is a wonderful city to visit in all seasons. My son Noah and I have played in the snow during their annual Winterlude Festival (Next one is February 3rd – 20th, 2017) and skated on the Rideau Canal during a magical snowfall. Ottawa is also a great warm weather destination if you want to get back to nature. There are water activities in the spring and summer and Ottawa is a great place to catch the beautiful leaves changing colour in autumn. There are also mini road trips to take if you want to explore the surrounding areas. This past summer Noah and I packed our bags and headed back to the capital. 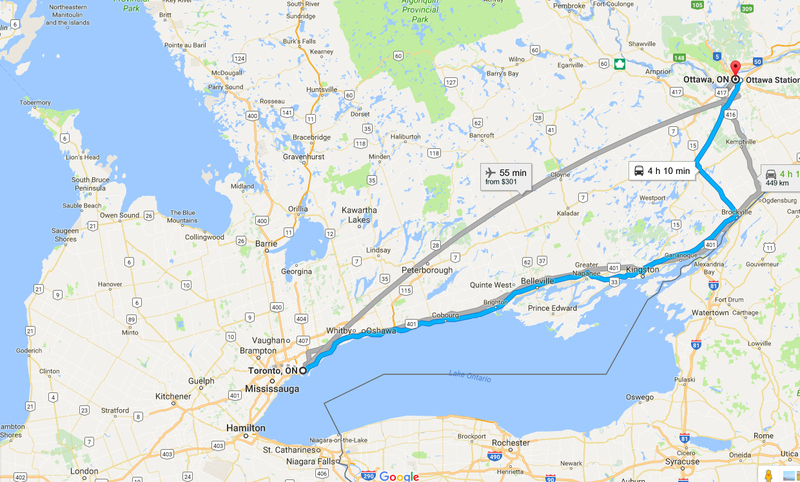 If you are driving from Toronto it’s about four and a half hours to Ottawa. If you have little offspring in your vehicle there are lots of car activities to keep kids busy while on the road. There are also small towns to check out along the way if the kids need a break. If you are taking the 401 you can stop in Belleville, Gananoque, or Brockville in the Thousand Islands region for a stretch and a snack. Ottawa is packed with really great family friendly hotels. I would recommend staying downtown so you can walk to many of the near by attractions, and use your car for the road trips you will take to activities that are not within walking distance. We loved staying at the Ottawa Marriott on Kent Street because we can walk to Parliament Hill and the Byward Market – two of our favourite things to do in Ottawa. One of the great things about “The Market” is that regardless what season it is you can find something delicious. 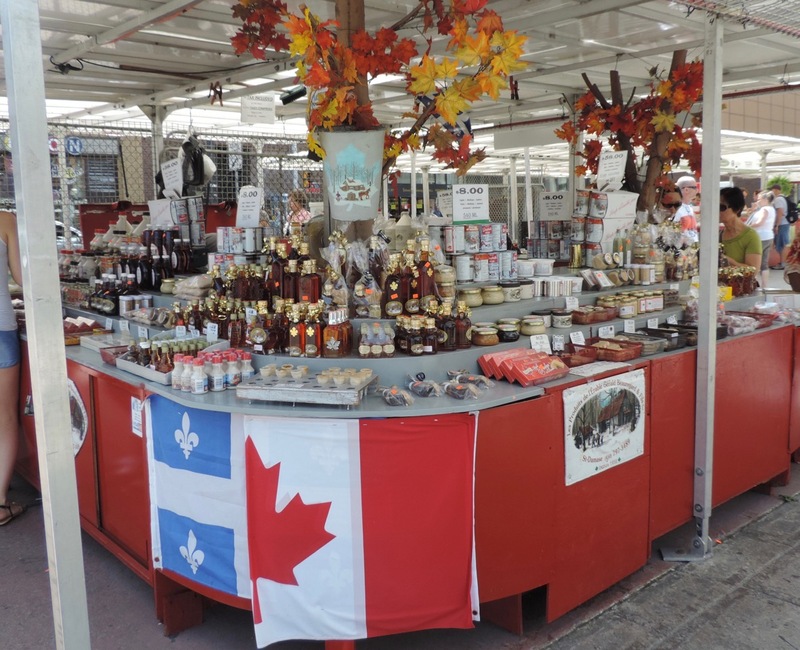 The Market was first established by Colonel John By in 1826 and is one of Canada’s oldest public markets and also one of the biggest. It’s a great place to go for lunch or dinner and has a hopping nightlife when the sun goes down. We always stop by to load up on goodies and this trip was no exception. We filled our shopping bags (and our tummies!) with fresh maple candies, strawberries, rainbow coloured carrots, crunchy green beans and a huge assortment of fresh locally grown produce. The market is a short walk to Parliament Hill so you can easily combine these two activities. 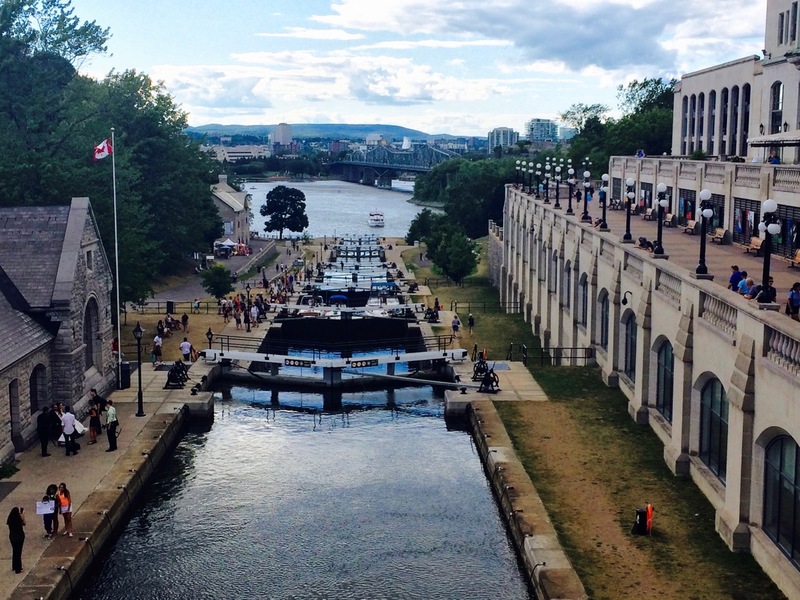 On the walk over you will be passing by the famous Ottawa Locks so have your camera ready! The legendary Locks are located between Parliament Hill and the magnificent Chateau Laurier. If you want to get a super early start to your day visit the Ottawa Locks first thing in the morning and watch the boats going through the locks of the Rideau Canal. They are still operated manually just like in the days of Colonel John By. The Bytown Museum is also there if you want a history lesson of early Ottawa. If you are looking for historical photos ops for Canada’s 150th birthday there are lots of monuments to choose from that are definitely Instagram worthy. 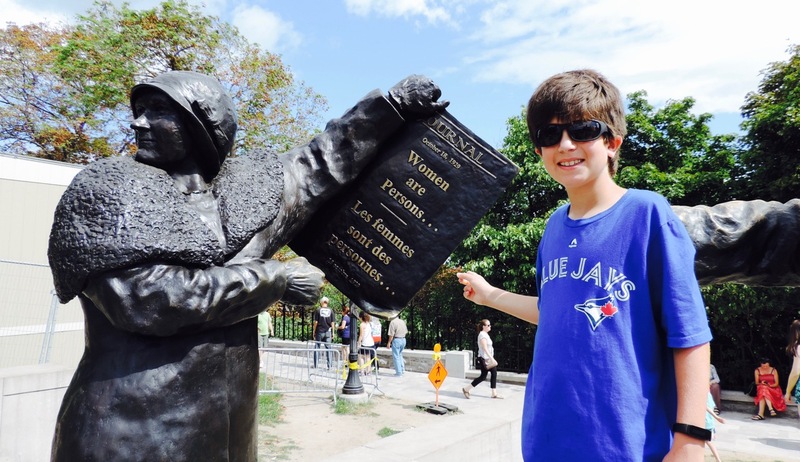 I encouraged Noah to stand next to the “Women Are Person’s” monument dating back to October 18th 1929. It’s located near the East Block on Parliament Hill. The sculpture is a tribute to the “Famous Five”. These inspiring women brought a case to the highest court in the British Empire appealing a 1928 decision by the Supreme Court of Canada that had ruled women were not permitted to be appointed to the Senate. This decision was reversed thanks to the famous five. As you probably know, the Parliament Buildings are home to Canada’s federal government, and are a great way to get kids excited about politics. We visited the buildings where our Premier works and walked down the same hallways as the staff and MP’s. Free tours of Parliament Hill’s Centre Block are available all year round (with a few exceptions for special events) and you can pick up your tickets at 90 Wellington Street. 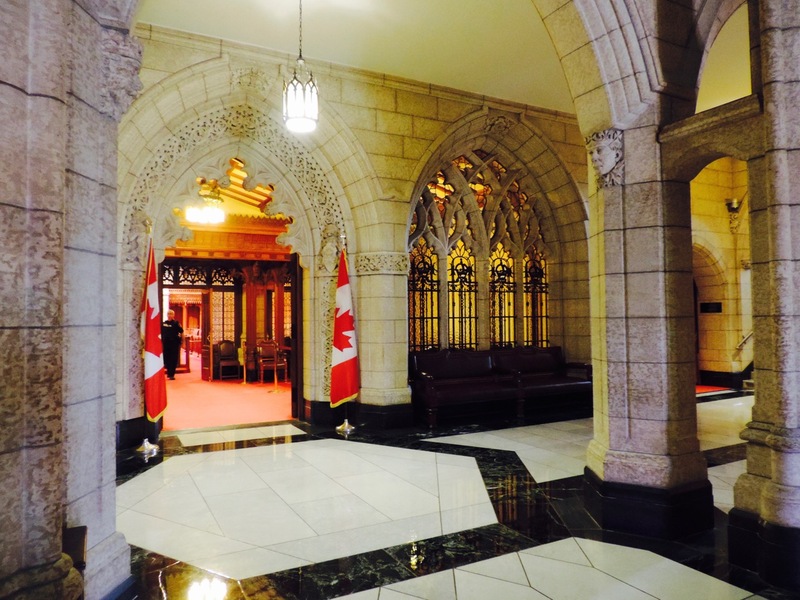 During the tour you will learn about the House of Commons, the Library of Parliament, and the Senate. 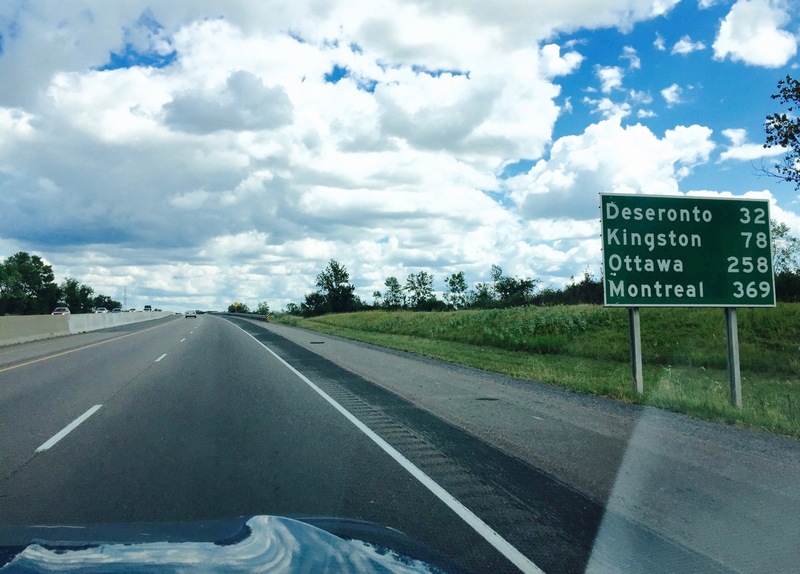 As much as we love exploring central Ottawa, we also enjoy road trip adventures that take us outside the city. 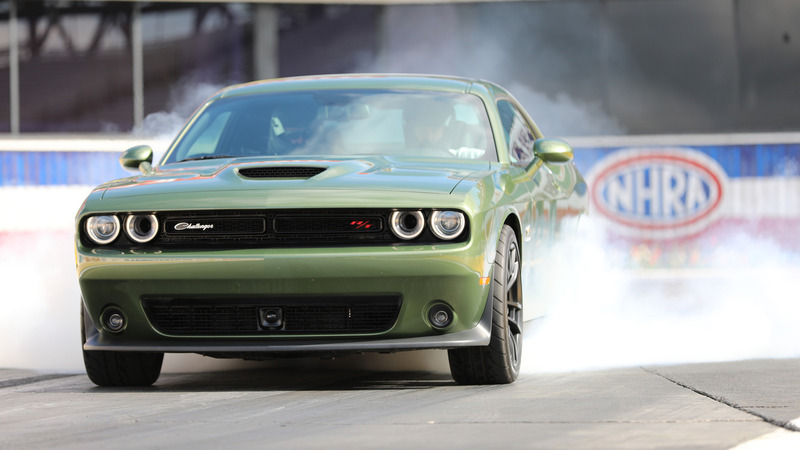 There are plenty of day trips to select from. Since we were there during the hot summer months we wanted to be on the water. 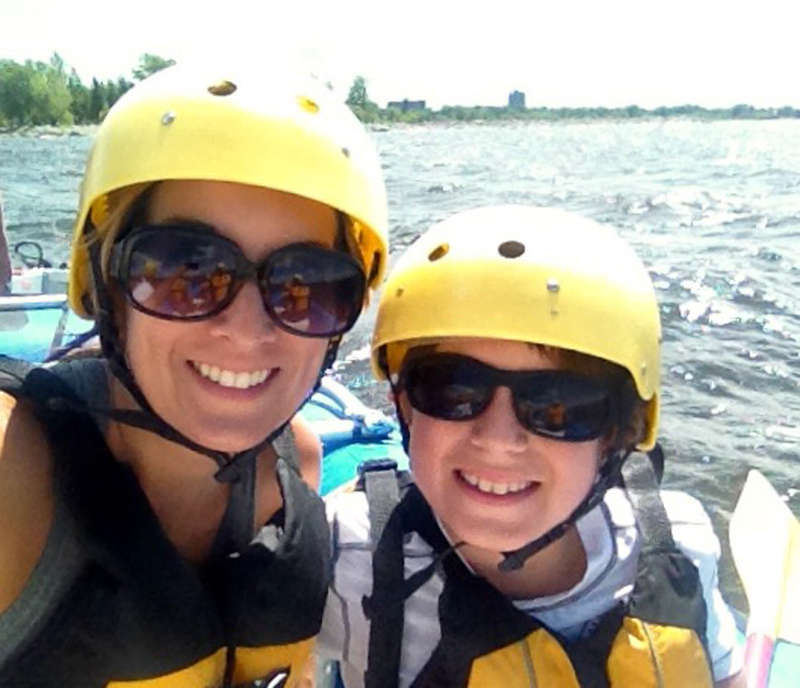 Ottawa City Rafting located at Britannia Beach is less than half an hour drive from downtown Ottawa. 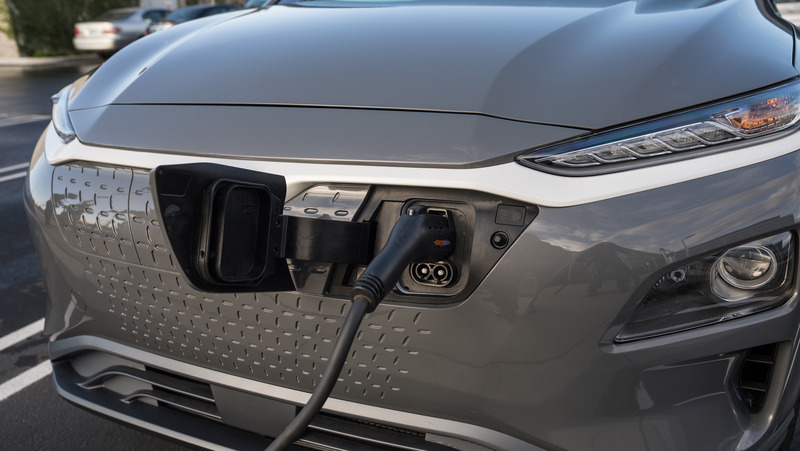 You can take the Pinecrest exit off of Highway 417 / The Queensway and continue north across Richmond and Carling Avenues, their website lists specific driving details. They provide everything you need for the river including funny looking yellow helmets, just bring your bathing suit and water shoes and a sense of adventure! It’s a 3-hour tour and they open for the season again in June 2017. 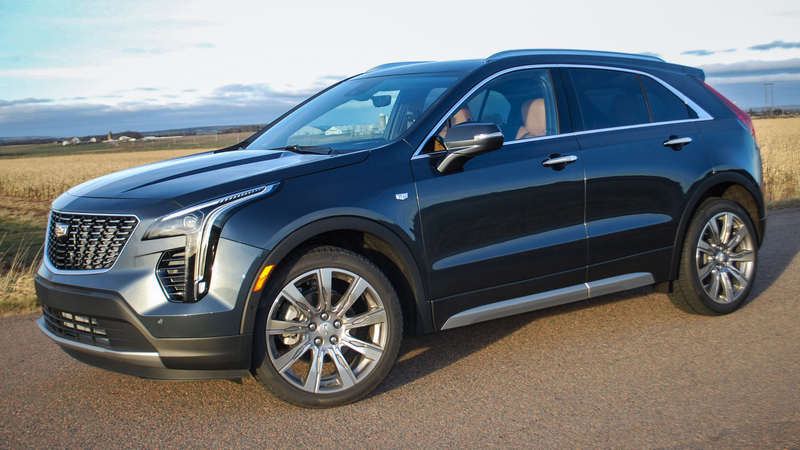 For the more experienced white water rafter and for a longer road trip, drive 90-minutes west of Ottawa to Beachburg. This area boasts some of the world’s best whitewater and places such as Wilderness Tours will take you on an adventurous rafting trip. All season activities in Ottawa include visiting their multiple educational and fun museums. A visit to the Canadian Museum of History (formerly the Canadian Museum of Civilization) is actually a road trip to another province! But you won’t have to drive very far because 100 Laurier Street in Gatineau, Quebec is close to the border. 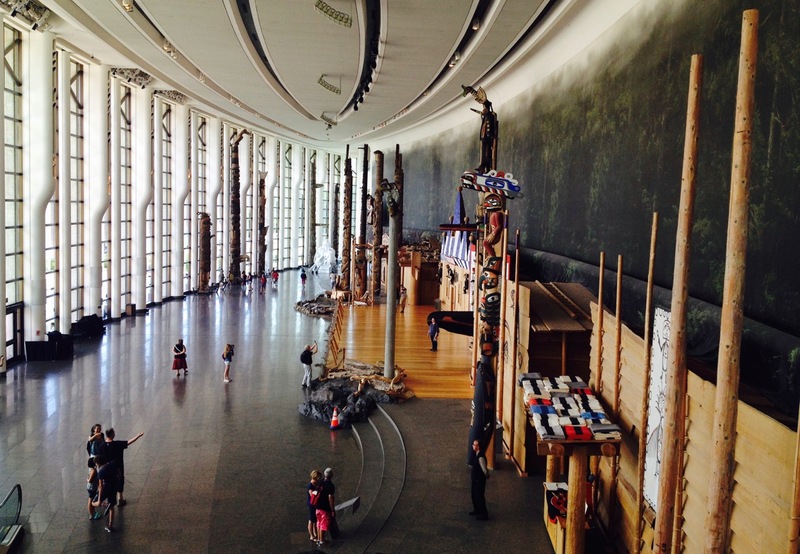 This authentic Canadian museum has the world’s largest indoor collection of totem poles and the First People’s Hall. Noah always loves the Children’s Museum and we spent hours traveling the world through the exhibits learning about cultures through contextual environments. 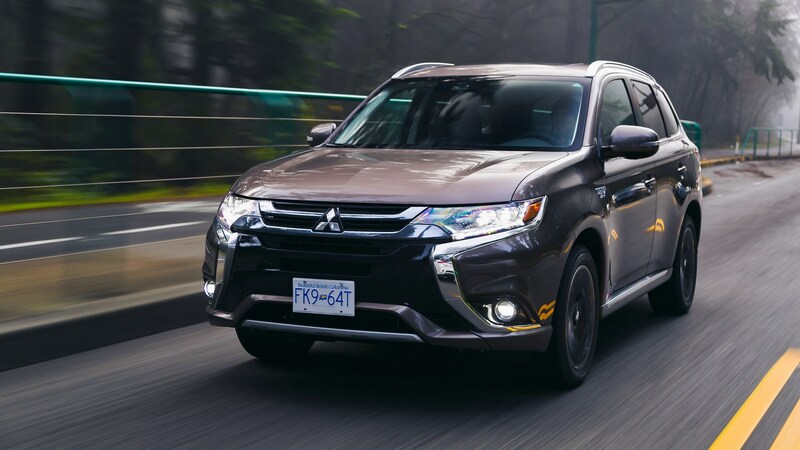 From Gatineau you can drive back to Ottawa and choose from a number of other museums to visit such as Canada Aviation and Space Museum, Canada War Museum, Canadian Museum of Nature, or learn all about money at the Royal Canadian Mint. There are so many delicious restaurants in Ottawa and that night we dined at Pure Kitchen on Elgin Street, a veggie food and juice bar. This super popular restaurant makes everything from scratch including their original raw lasagna with cashew cheese, grilled avocado, and delicious peanut butter cups for dessert. On our last night in Ottawa we decided to catch the Northern Lights: Sound & Light Show. After the sun went down we joined hundreds of others on the lawn of Parliament Hill with blankets. There is a sense of magic before it begins and kids are dancing to the music playing in the background. This free bilingual show attracts locals and tourists from around the world and features Canada’s history through the decades. Everyone is captivated as the narrative of our country unfolds before us reflected on the stone walled Parliament buildings. Ottawa’s sound and light performances run in the summer months and the Northern Lights show will be presented on Parliament Hill until 2019 – allowing you plenty of opportunities to travel to Ottawa to watch it. 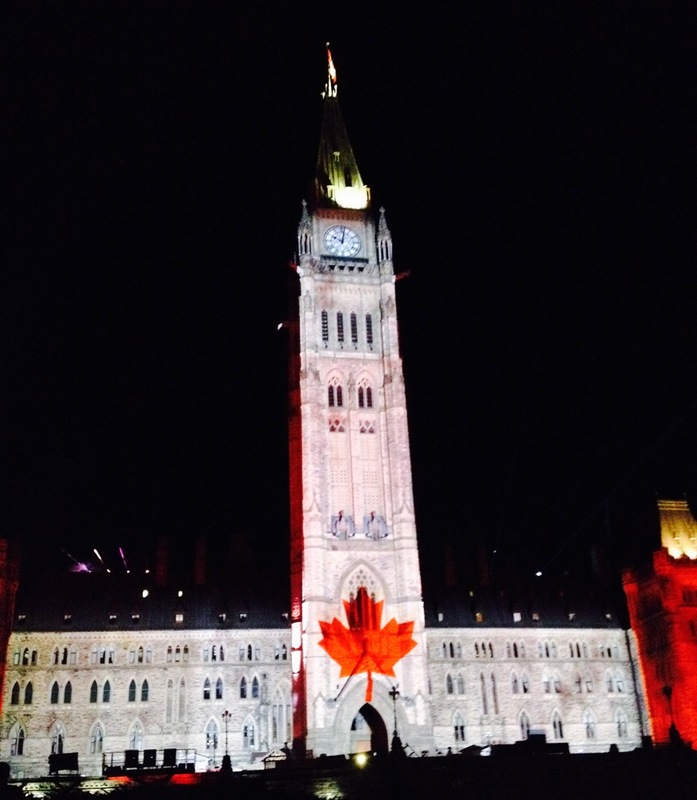 As our magical night draws to a close a big red maple leaf flashes before us and the National Anthem begins to play. Noah and I sing along as one by one people in the crowd begin to stand. It was the perfect Canadian ending to our Ottawa adventures. With help planning your road trip to Ottawa visit their website.